Welcome to William J. Brennan High School and brennanbears.com. We are excited for the opportunity to coach your child. 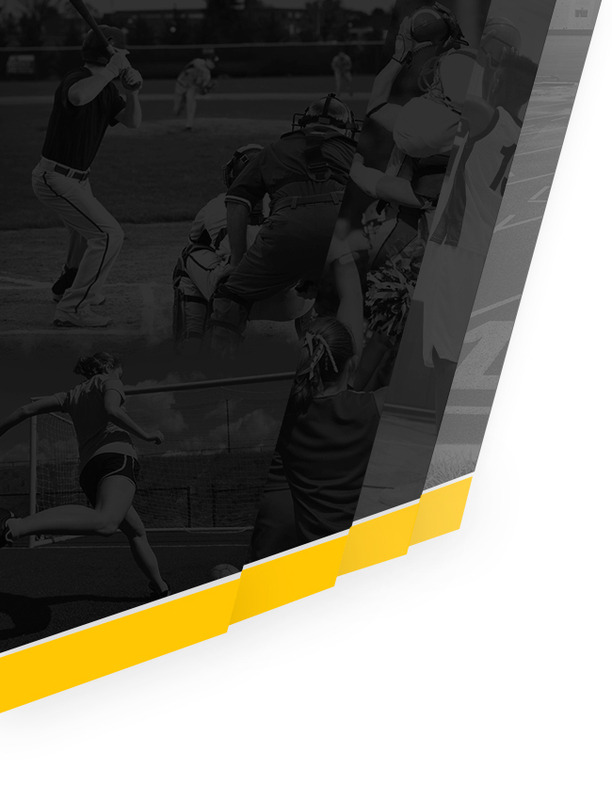 Our mission is to build a championship athletic program based on core values and beliefs that develops the complete student athlete to rival any athletic program in the state of Texas. 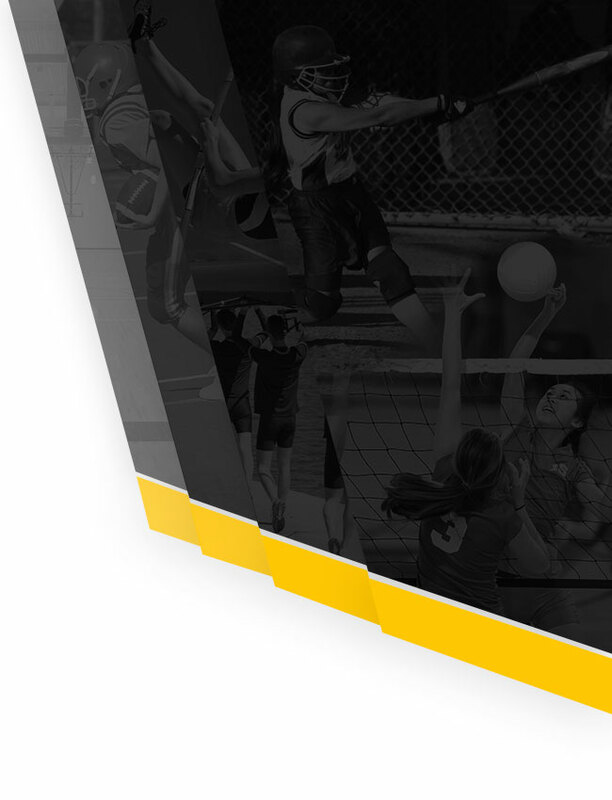 The purpose and expectation of athletics at Brennan is for all athletes to be coached so that they develop the resiliency to overcome adversity, the integrity to make the right choices, and the duty to be the best students and teammates possible as they become the future leaders and productive citizens of tomorrow. The goal for each sport is to compete at a championship level on the Freshman, Junior Varsity, and Varsity teams. We strive to be the best we can possibly be within the parameters established by the UIL and NISD Athletics.